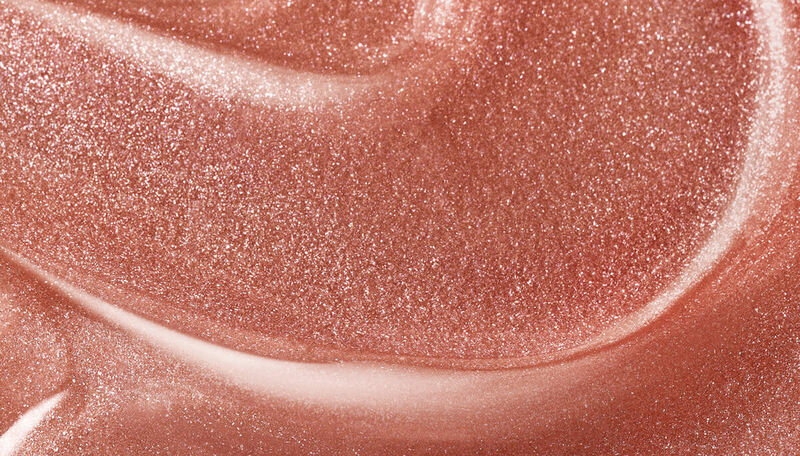 A universally flattering gloss that imparts moisture and gives lips an otherworldly glow. Advanced gel system with translucent iridescent pearls creates the illusion of volume and fullness. Apply generously onto lips as desired. Advanced gel system creates a glass-like finish that clings to the lips and prevents feathering. High-shine oil blend allows formula to glide on evenly and creates that balmy feeling. Emollient blend ensures even coverage and adds shine, and comfort. Polybutene, Isostearyl Isostearate, Hydrogenated Polyisobutene, Polyglyceryl-2 Tetraisostearate, Hydrogenated Styrene/Methyl Styrene/Indene Copolymer, Synthetic Beeswax, Caprylic/Capric Triglyceride, Calcium Sodium Borosilicate, Mica, Stearalkonium Bentonite, Silica, Flavor (Aroma), Propylene Carbonate, Pentaerythrityl Tetra-Di-T-Butyl Hydroxyhydrocinnamate, Dicalcium Phosphate, Mentha Piperita (Peppermint) Oil [Mentha Piperita Oil], Tocopherol, Calcium Aluminum Borosilicate, Limonene, Butylphenyl, Methylpropional, Tin Oxide. 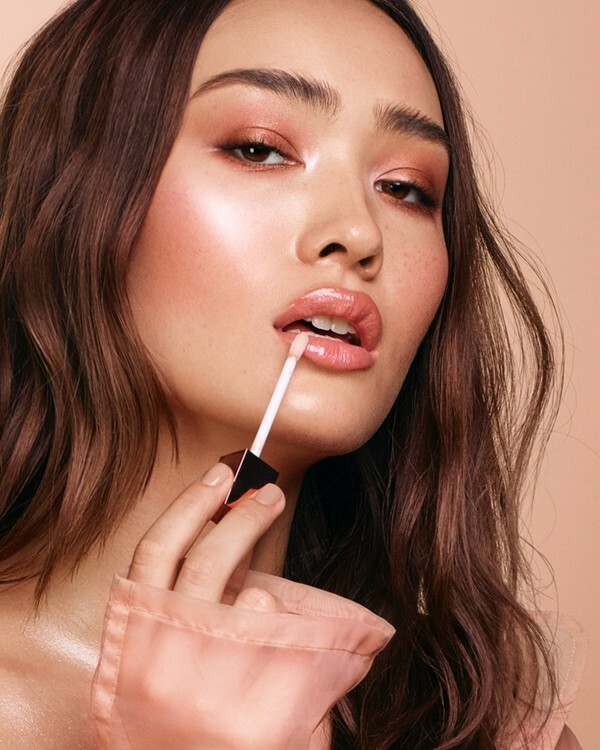 Apply the Lip shine at the end of your regime for an extra glow.